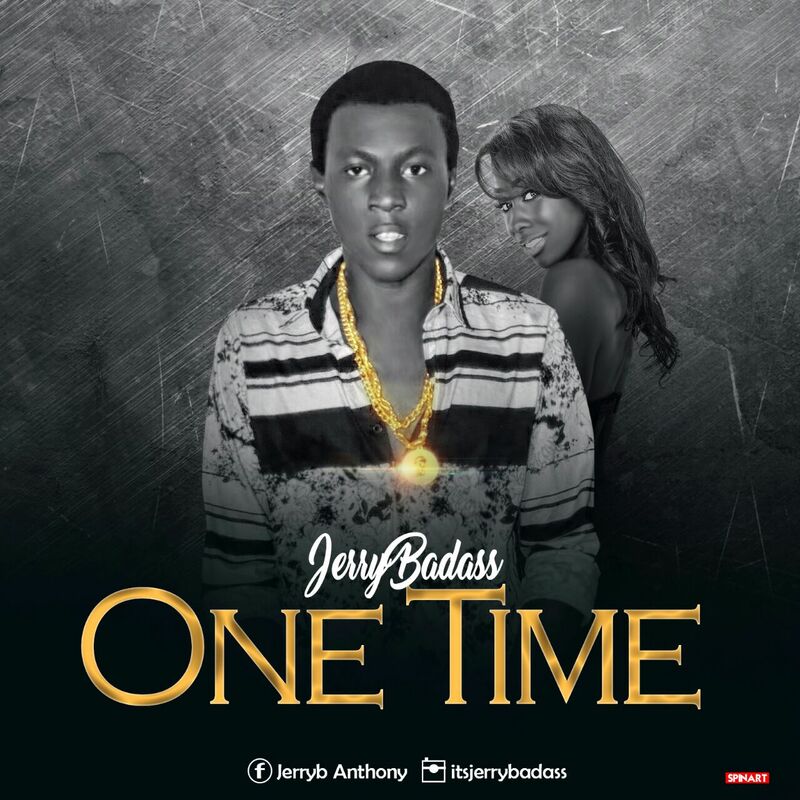 Jeremiah Anthony popularly known as JerryB is a recording artiste, started his music career in a tender age. JerryB debut single “Life in the hood” ft Joshburner which caused universal attention in the media and the entertainment industry across the globe with notable follow up audience. 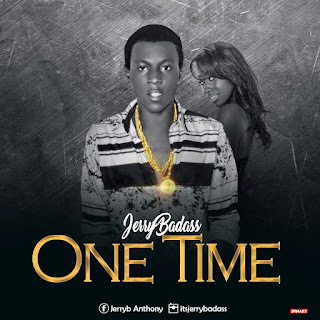 And has decided to release a follow up single to its debut track which is titled “One Time”. This song is a mid-tempo afro-beat with a nice rhythm & exciting lyrics that will definitely get listeners sing along.